JDMbits: Genuine Volk Rays TE37 with Advans! 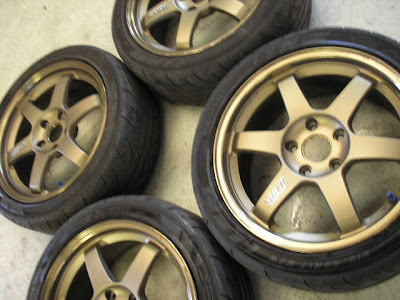 Genuine Volk Rays TE37 with Advans! Together with 215/45/R17 Yokohama Advan tyres.